In August 1987, Chrysler bought the firm AMC from Renault for $ 1.2 billion and renamed it to the Jeep-Eagle Division. The Jeep division switches to the production of SUVs. 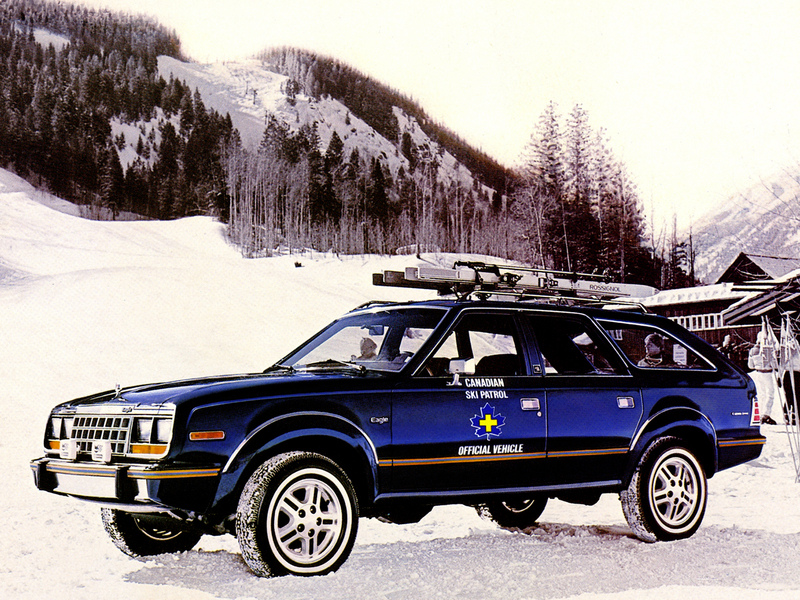 Division Eagle, aimed at the production of cars, gets its name in honor of the earlier released AMC Eagle. This company was planned against the backdrop of the success of the similar company Saturn, which was a division of the concern of General Motors. The new Eagle models were developed in conjunction with the Japanese company Mitsubishi, with which Chrysler has cooperated since 1971, selling the Mitsubishi Galant under the brand Dodge, which helped to keep sales during the oil embargo in the US, when demand for light cars. Sale of manufactured AMC Eagle, the production of which ended December 14, 1987. A copy of the Renault 21, also sold under the name Renault Medallion. 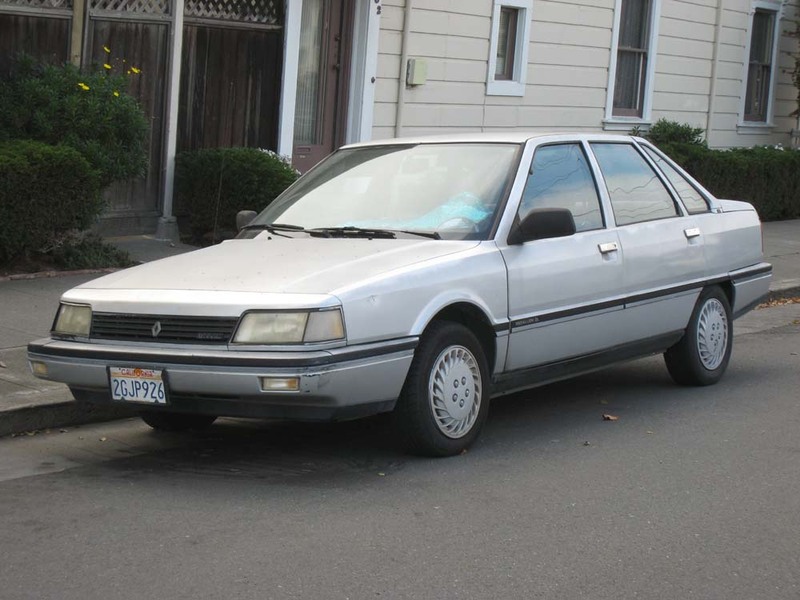 The four-door sedan of the executive class, developed by American Motors Corporation during its cooperation with Renault in the 1980s. The car was produced from September 1987 to December 1991. 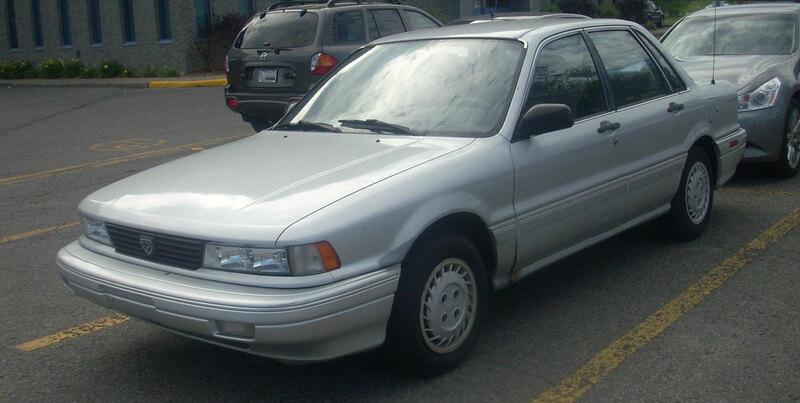 From 1990 to 1992, it was also sold as Dodge Monaco. The car was sold only in Canada. It was a copy of Mitsubishi cars, and the models in the body of the hatchback and sedan were a copy of the Mitsubishi Mirage, and the station wagon was Mitsubishi Space Wagon. A copy of the Mitsubishi Lancer of the third generation. Summit was offered only with a sedan body. The sports coupe, which was introduced in 1989 and was produced until 1999. 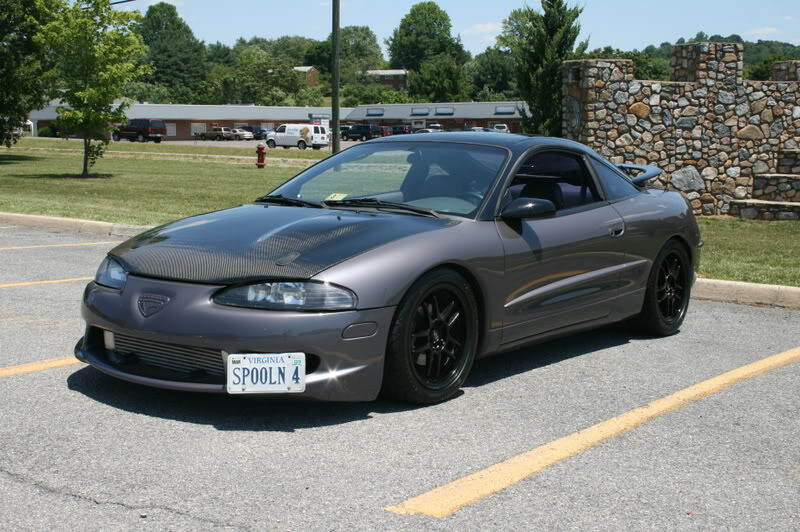 The car is almost identical with the model Mitsubishi Eclipse and Plymouth Laser. A copy of the Mitsubishi Galant of the sixth generation. Front-wheel drive sports sedan of a large class. In the lineup of cars replaced Eagle Premier, on the basis of which it was made. In Europe it was sold as Chrysler Vision. The car made its debut at the auto show in Detroit in 1992. 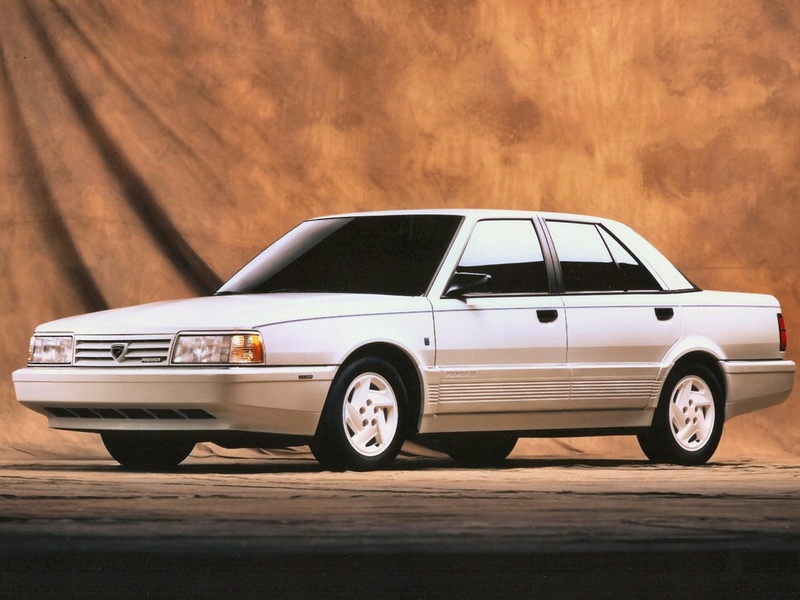 In 1993, as one of the sedans on the Chrysler LH platform, was recognized as the car of the year by the magazine "Automobile".